Scout at 5 months old in 2001, she had been with us for a few months at this point. She sat and slept in very tidy positions, a big change compared to our other cat Templeton. 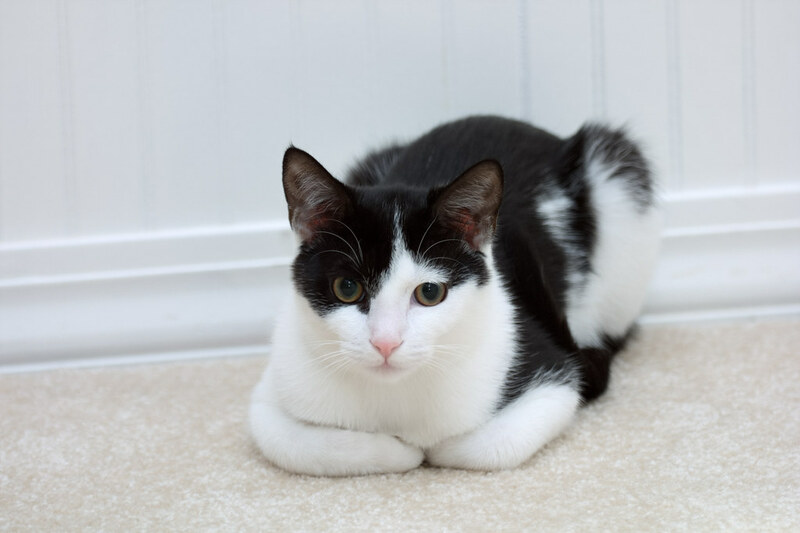 This entry was posted in Pets and tagged black-and-white cat, cat, kitten, resting, Scout. Bookmark the permalink.